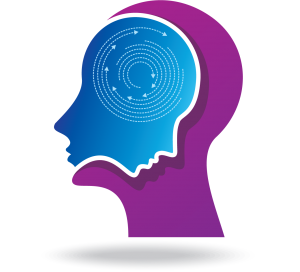 The Mindful Leader Program is a powerful one-day leadership program bringing together the latest developments in Neuroscience, Mindfulness and Emotional Intelligence. Leaders who practise mindfulness, and apply mindfulness techniques to their leadership of others, are better equipped to cope with everyday leadership challenges and create high performance in others. During this program, participants will improve their understanding of emotions and emotional intelligence. They will also explore and practise tools and techniques for applying mindfulness as a means to improve the quality of their leadership. explore and practise a set of mindfulness techniques as the gateway to enhancing their emotional intelligence and leadership effectiveness. Examining ways of integrating the mindfulness practices to leadership.